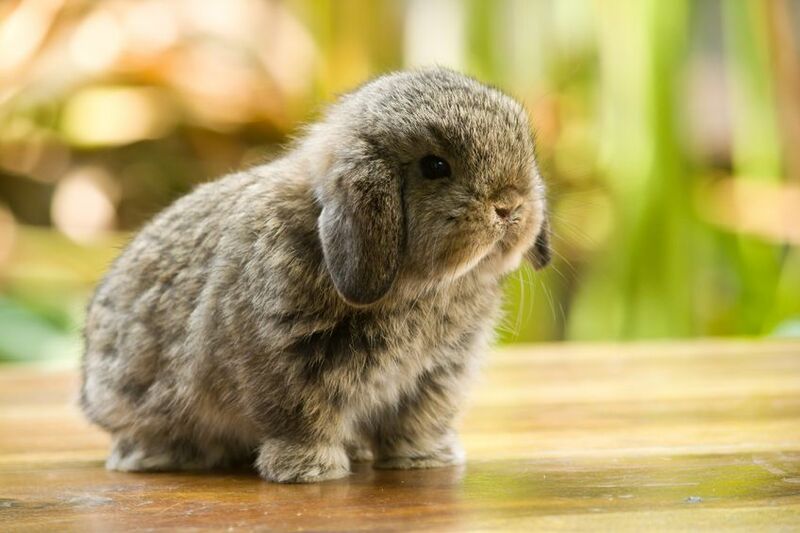 *Rabbits can easily be litterbox trained no matter the breed or age. *Rabbits are very sociable animals. *They make wonderful indoor pets. *Rabbits crave attention from their owners. *They rather sit next to you on the floor than you holding them all the time. *Rabbits love to play with various chew toys and can do tricks. *Rabbits love to chew through wood in your home as well as wires. *Rabbits are very fragile and can be easily harmed if mishandled or mistreated. *Rabbits love to be scratched between the eyes.